The information regarding the “comfort” temperature are present in the product packaging. 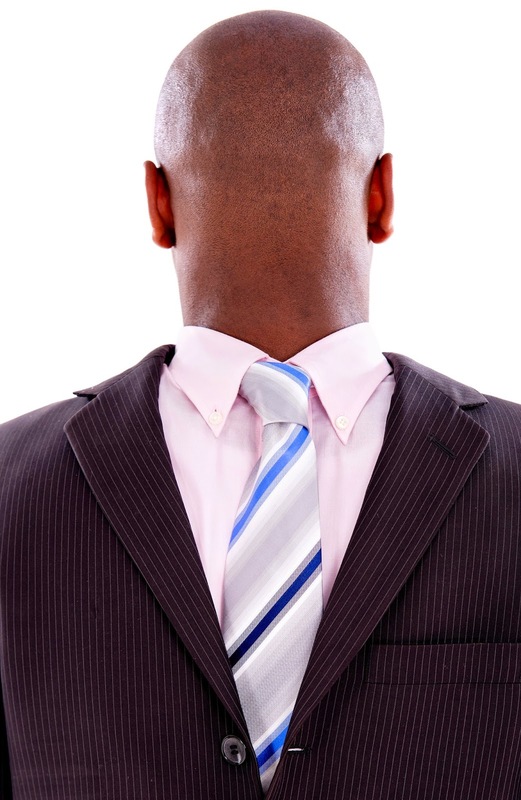 All good manufacturers bring this information prominently. 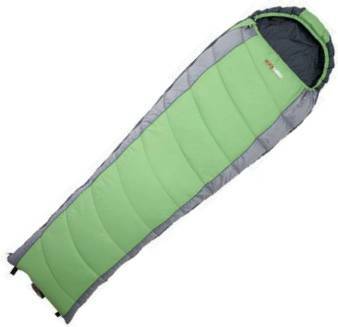 Then, should ever purchase a sleeping bag based on extreme temperature; or even those products that do not have any certification; which in practice are just common duvets. Seriously, don’t put your life in danger because the chill is able to kill in a few hours! 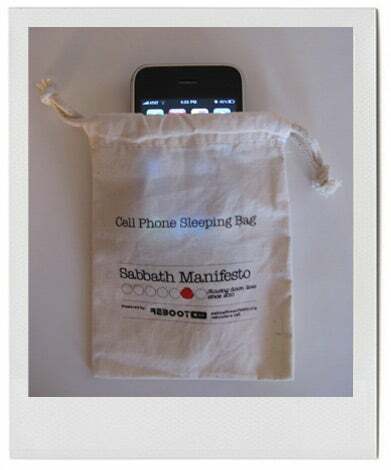 You Can Improve the Performance of the Sleeping Bag? 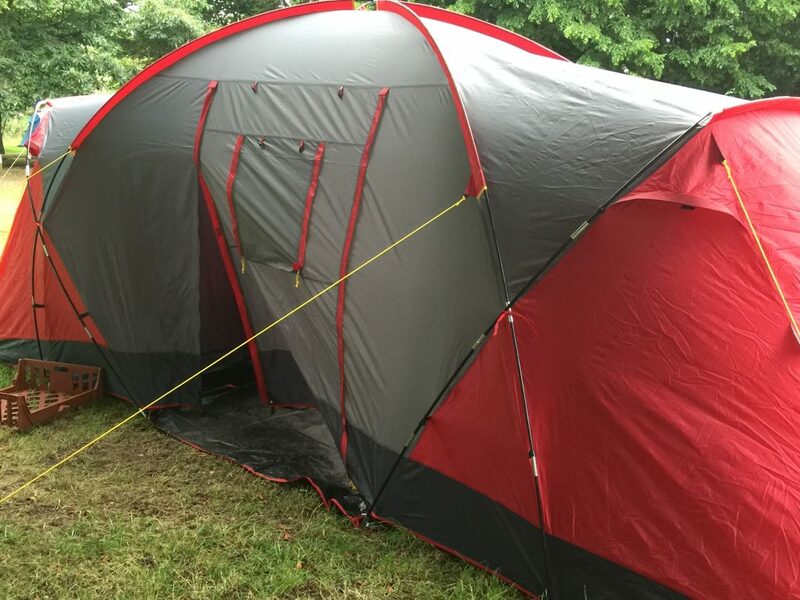 Obviously in addition to the tent, which has as its purpose the sheltered cousin wind and rain, the main item that improves the performance of the sleeping bag is the thermal insulator, based on alltimefishing. 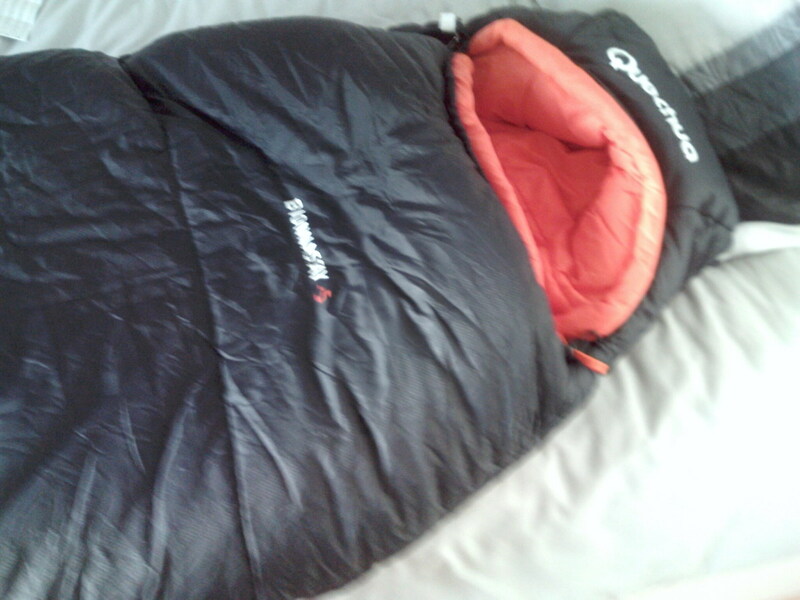 We never use the sleeping bag without thermal insulation. 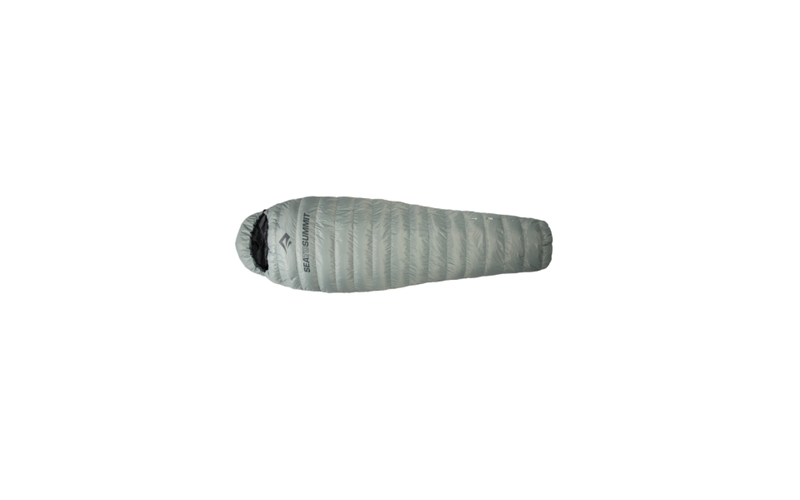 The insulation has the function to prevent the cold and moisture of the soil invade the sleeping bag; as well as hinder the heat generated by the body and concentrated by the sleeping bag to the ground. In addition to thermal insulation, if we continue to get cold, we can sleep dressed with second skin; or with pants or fleece shirt; or even wearing gloves, hats, balaclava, socks etc. Technically, it’s known that heat lost at the ends. So protect them one can get excellent result! 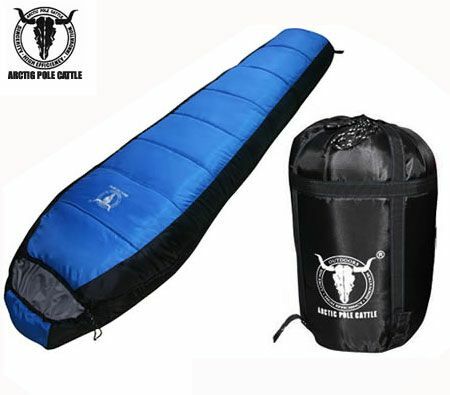 We may also use the liner, which is a kind of synthetic fabric bag, though thin, helps hold the internal temperature of the sleeping bag, as well as to keep it clean. If both the apparel/liner, as thermal insulation are not sufficient to provide comfort and keep the temperature at satisfactory level, it is also possible to use emergency blankets for increased protection; What are those blankets aluminized, cheap, little bulky and very light! 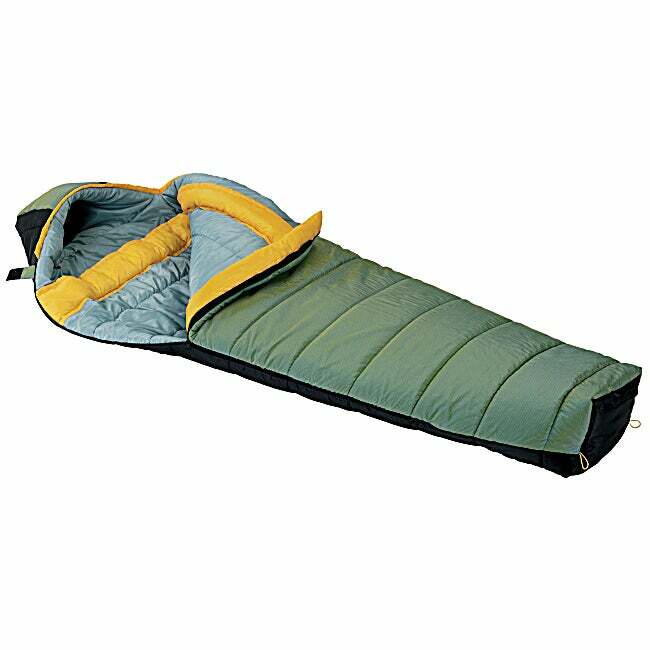 But we must bear in mind that, excluding the thermal insulation, the ideal for the use of a sleeping bag is not having the need to sleep with heavy clothing or use emergency products! 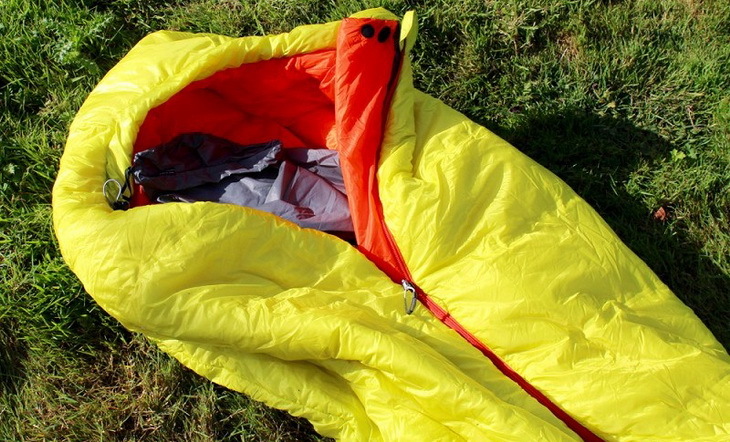 Improving the performance of the sleeping bag is for specific situations and can never be routine. So, not to transform the punctual in habit, we should search and inform us about the temperature levels that we will be subject to the fulfillment of an adventure! Cold kills, unfortunately, so too we know about this subject and minimize the risks is always our duty!